It all began with a photo. A digital memory captured one summer of a girl and her surfboard heading out into the Gulf of Mexico. 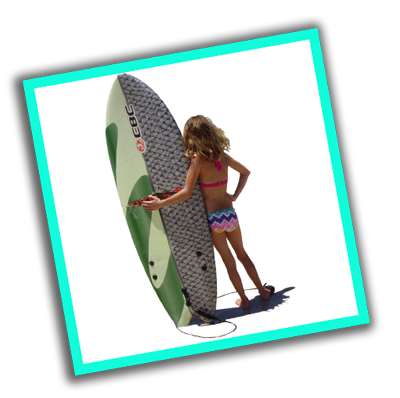 Her granddad bought her that board after she spent just three hours of lessons at surf camp. That surf camp was in the very same town her mom grew up in and where she spent every weekend on its beach. One tiny girl. One BIG Gulf. She was determined to take on the waves and ride them in, no matter how many times it took to stand up and stay on board. Enter girl #3. The best friend of that little surfer girl’s mom, who also grew up on the beaches of the Gulf and shared that same passion – for her Gulf and that surfer girl. She loved the photo and suggested we “make something” of it and our passion for all things Gulf! It was constantly on our minds. Every time we visited the beach, snapping more and more photos of our adventures – kayaking, crabbing, scalloping, and just hanging out with family and friends – the dream pulled at and called to us like the tide pulls and pushes seashells in and out of its grasp. “Gulf Girl. Gulf Girl. 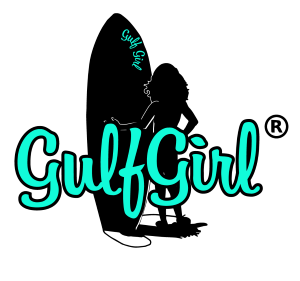 Gulf Girl”, always whispering in the winds, rushing with the waves onto the shore. Two years later, here we are – diving in! 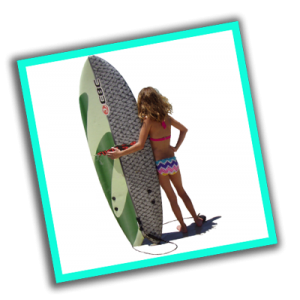 With all the determination, passion, and faith that little surfer girl had when she first headed out to meet the waves. Standing tall and confident, encouraged by the people who love her and those who’d just met her. An inspiration – If she can make a dream come true, so can we! 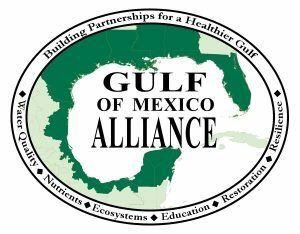 We know if you’re here, you share our passion for the Gulf, too. There’s just something about it – where else can you find the salt of life; the shining light of the sun, moon, and stars dancing on the water; the waves that carry us through all sorts of changes, both peaceful and stormy – all in the same place? Probably the next best thing to heaven, this beautiful Gulf. 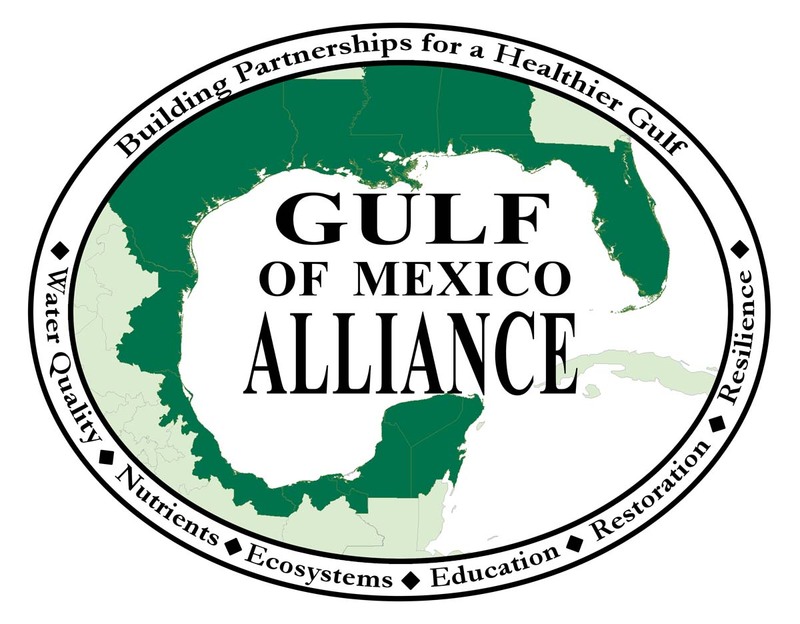 Gulf Gi rl supports the preservation of the Gulf of Mexico’s marine life, habitats, and communities all along its coasts by donating a portion of our profits to the Gulf of Mexico Alliance. THIS PAGE and we will contact you with pricing and details!